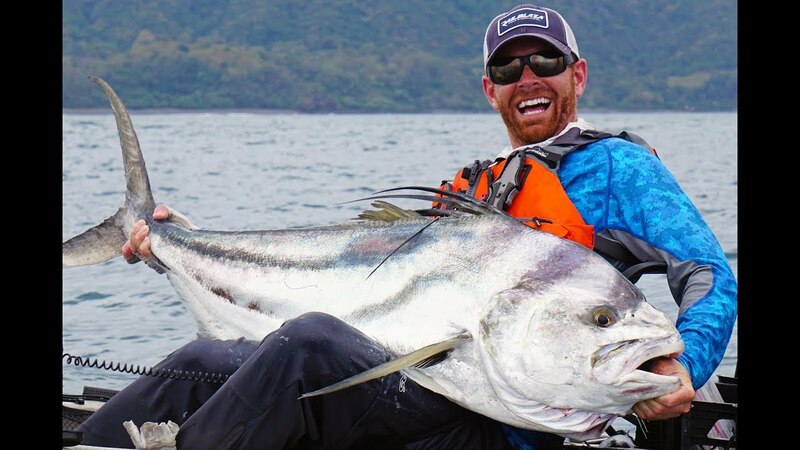 We are excited to announce the winners of the 2018 Kayak Angler’s Choice Awards. This is YakAngler's eighth year hosting the awards. We have received a great response from the YakAngler community and hereby want to congratulate the winners for 2018. Every vote was checked to ensure it complied with the "One person, one vote" program rule. We value the integrity of this awards program, and every year many ballots are disqualified for breaking this rule. Congratulations to the winners and all the nominees! We look forward to 2019. Like (or dislike) the results? Share your thoughts in the comments below.